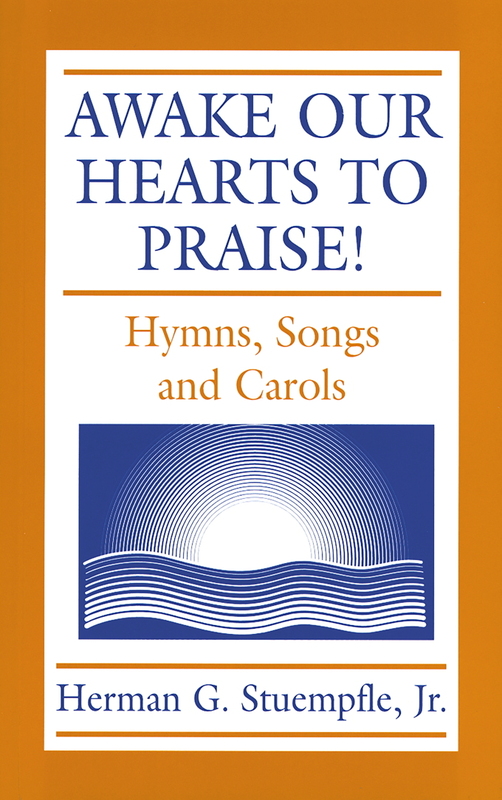 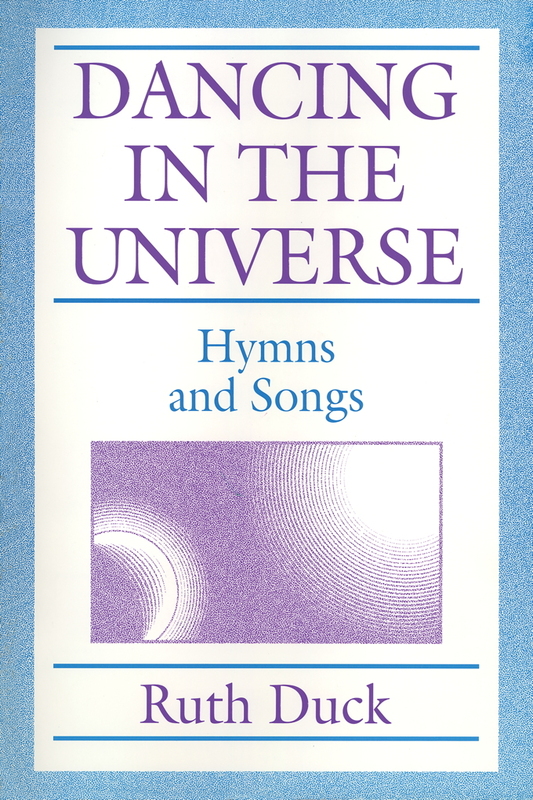 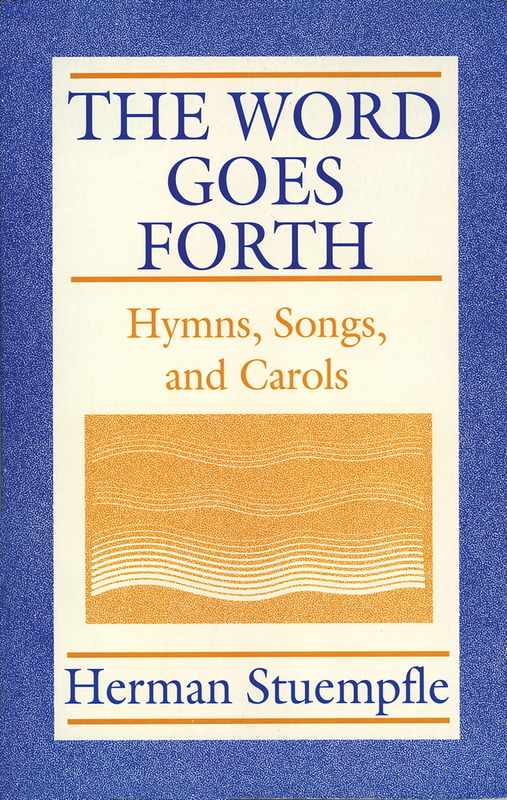 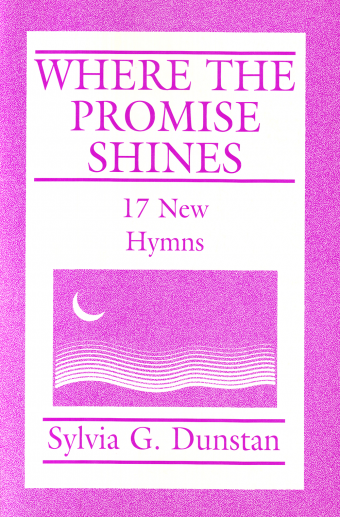 79 hymns and acclamations set to familiar and new tunes, and also included in poetic form. 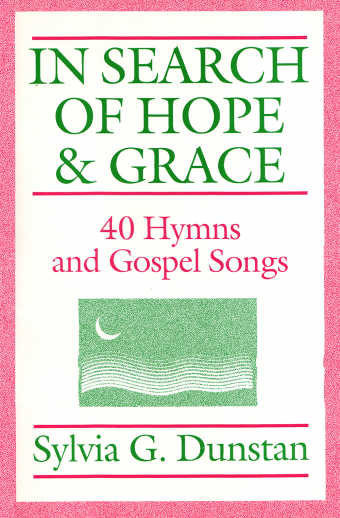 Scripture sources, themes, and suggested uses included for each hymn. 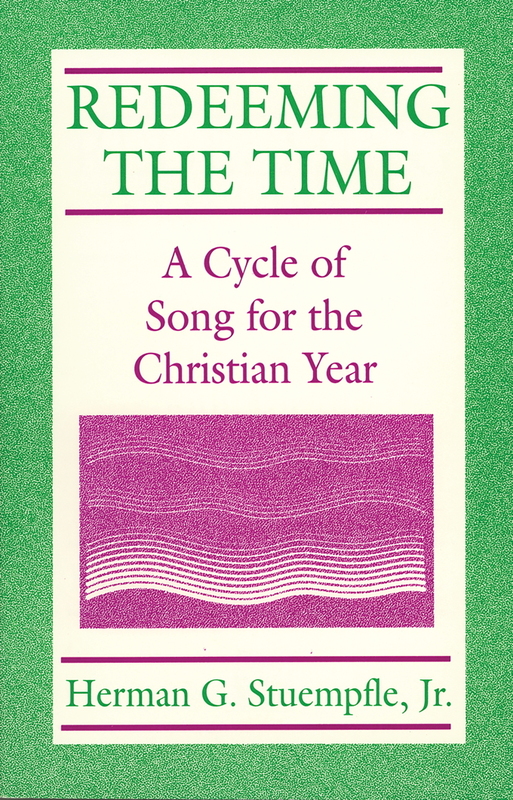 Foreword by Nathan Mitchell.